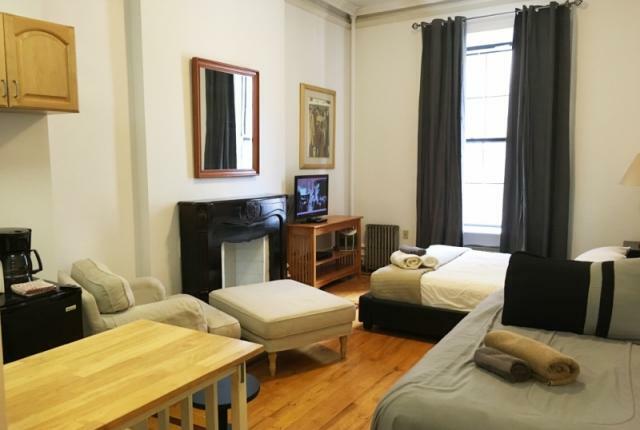 Madison Avenue studio apartment, for up to three people. 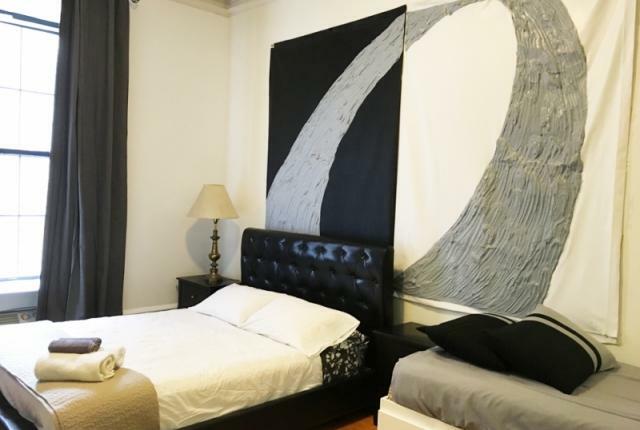 Ideally situated between the Empire State Building and the Chrysler Building. The Midtown South area of Manhattan is filled with an abundance of great restaurants, shopping and nightlife to enjoy. 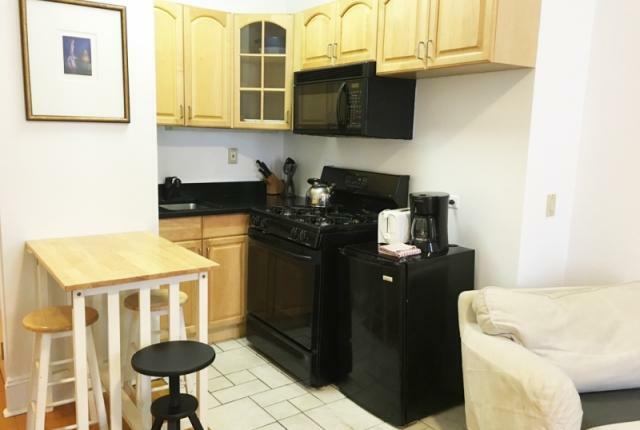 The quaint kitchen is fully outfitted and features a range oven, microwave, refrigerator, and breakfast bar. The sleeping area can sleep up to three guests comfortably and features a queen size bed and a twin bed. 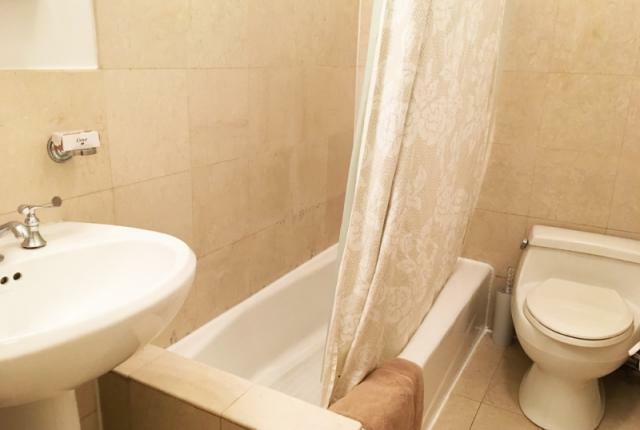 The spacious bathroom is fully equipped with all you need.